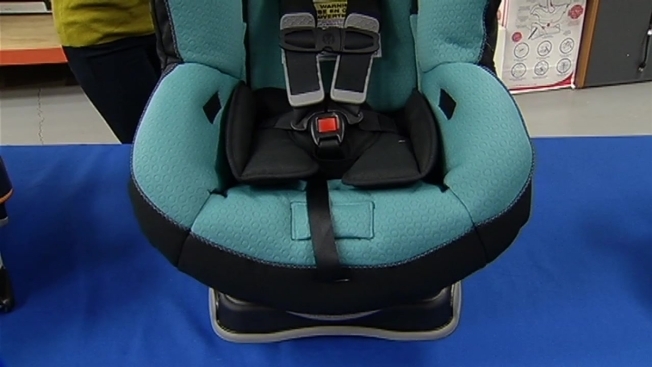 Free seat checks are available across the country for parents, baby sitters, grandparents and anyone else who transports a child in his or her car. District Department of Motor Vehicles has free checks at the Vehicle Inspection Station on Tuesdays and Wednesdays. Fitzgerald Automall has free checks every third Thursday of the month. The next one is this Thursday, April 16. Click here for details. Fairfax County Police is having a free check this Saturday, April 18. Call the nonemergency police line in your jurisdiction to see if it offers a free check and to make an appointment. And click here to register your car seat.